Roberts has previously played for Panionios, Tranmere, Doncaster, Derby, Bury and Notts County. 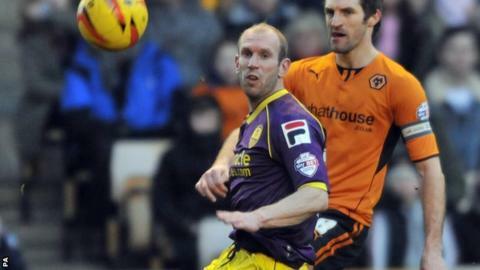 Chester have signed experienced former Wales full-back Gareth Roberts on a one-year contract. Roberts has scored 21 goals in 537 league appearances.